Can you ring a bell and make a dog drool? 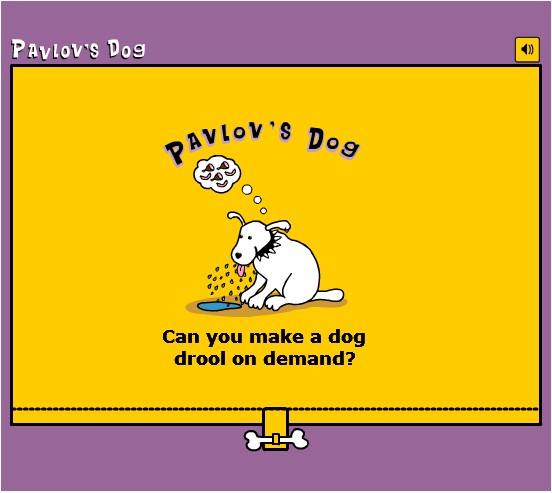 In Pavlov's Dog you can explore classical conditioning while watching a dog salivate. Next PostNext Is your portrait in a Museum?